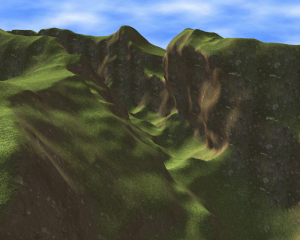 This page is dedicated to volume rendering aimed at terrain. The terrain aspect means, that it's all about huge meshes being displayed with high performance via a level of detail mechanism. Thanks to volume rendering, caves, cliffes, holes and similar geometry can be displayed. Also constructive solid geometry gets easy. Basically, this page describes how the volume component of the graphics engine OGRE is implemented. Head over to the table of contents for more details, best is to start with the introduction of course. Not everything is online yet, but every few days, a new article gets published, just follow the blog below to stay up to date. 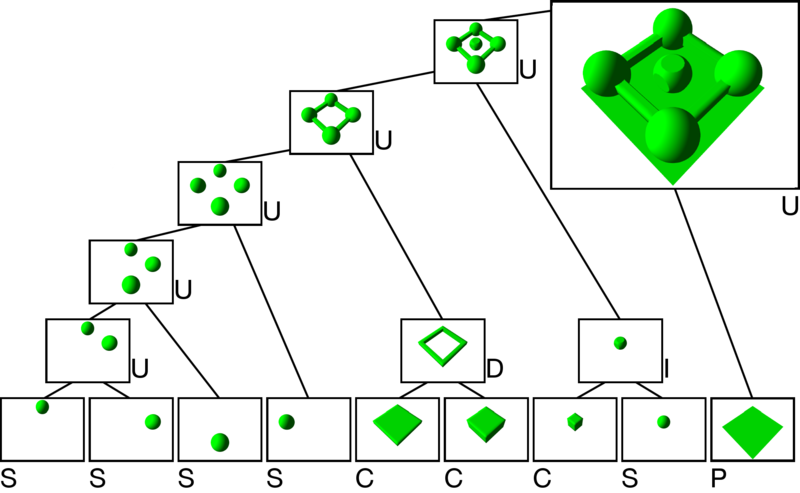 After a very long pause, a full CSG tree example is now added how the image in the CSG introduction was constructed. Having only some basic shapes doesn’t give exiting scenes. They need to be combined by operations. 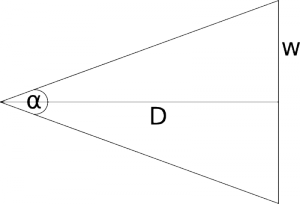 Their article is now online covering union, intersection, difference, negation and scale! After a while (well, almost exactly one year), it’s time to continue with some new material. 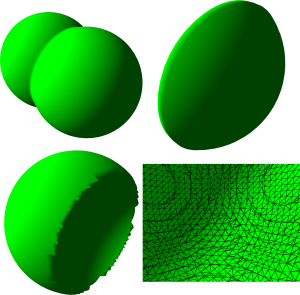 The introduction and the very first article about Constructive Solid Geometry is now online, covering some basic shapes. Completing the Level of Detail algorithm! Now, right within the summer, it’s time to publish the last article about how the level of detail mechanism works. Please welcome “Runtime Selection of Chunks to Draw“! Now, right within the summer, it’s time to publish the last article about how the level of detail mechanism works. Please welcome “Runtime Selection of Chunks to Draw“! The second article of the Level of Detail series is now online. 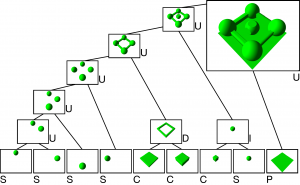 It describes the loading phase of the volume terrain with the Chunktree datastructure. The first one of the Level of Detail articles is now online, how to hide cracks between different LOD-levels with Marching Squares Skirts. With the Level of Detail mechanism, very large volume terrains can be rendered. An introduction article is now online, presenting how the different parts are connected and so giving an overview. Those will be then described in single articles. 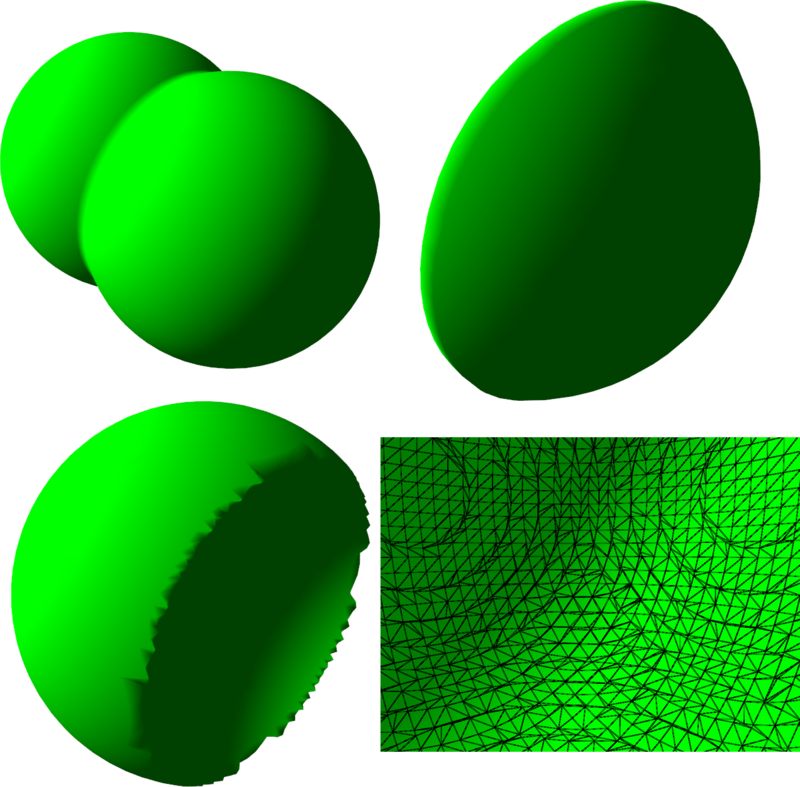 Thanks to the feedback of the OGRE forum user holocronweaver, some errors in the articles “Volume Model“, “Discrete Grid“, “Triplanar Texturing” and “Deriving the Dualgrid” have been corrected. 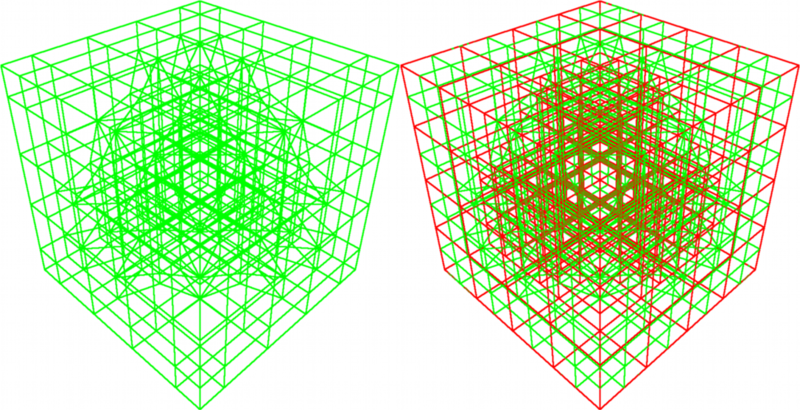 After the long article about the derivation of the Dualgrid, the hard part of Dual Marching Cubes is done. Now, only the triangulation is left, which is now covered in a rather short article. With that, some nice volume meshes can be created. But for terrain, a Level of Detail mechanism is still needed, this is what will come up next. 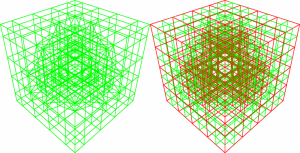 The longest article so far is online, it’s how to derive the Dualgrid from the Octree. This is the last tedious part, until the real Dual Marching Cubes triangles appear!